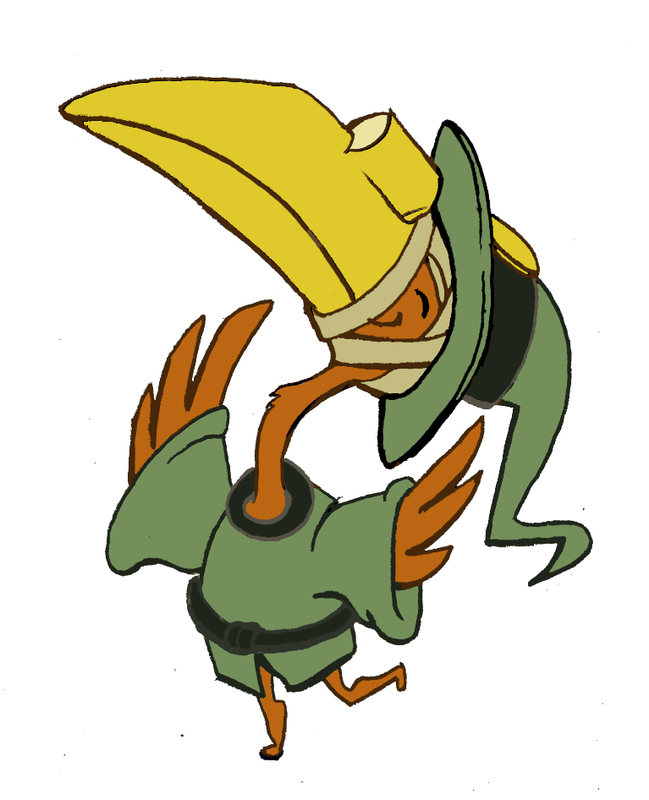 Anyway here is my color study of my bird wizard. I'm not sure if I'm feeling it and I'm not sure why I don't totally buy it. Something is off.